We bring forth a quality range of Polyester Mutton Cloth in the market. With 14 circular knitting machines, we are capable of manufacturing 600 kilograms of Polyester Mutton Cloth per day. We offer Polyester Cloth in several colors, widths, and lengths etc. 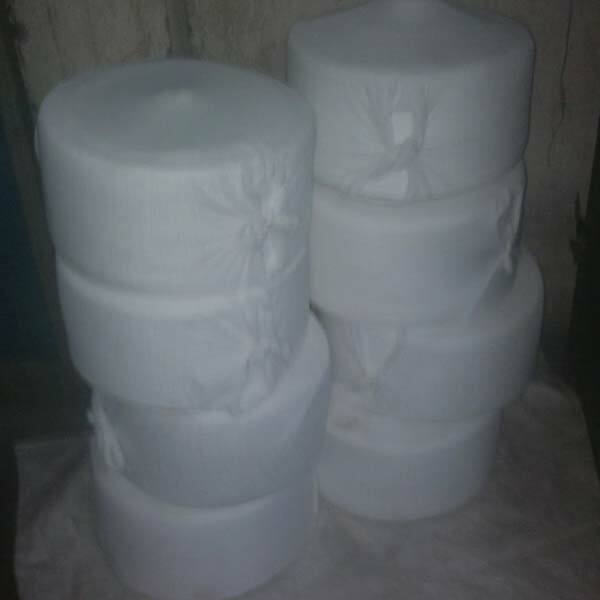 We offer Polyester Mutton Cloth in suitable packaging to ensure safe transport of cloth, and to ensure 100 % client satisfaction. Note : If you have requirement of Polyester Mutton Cloth, we request you to send your valuable enquiries time to time to participate in your tenders. If your company has any registration procedure kindly send your registration forms to register our company with you.